I recently completed a shoot for Traffic, my design client from Montreal. 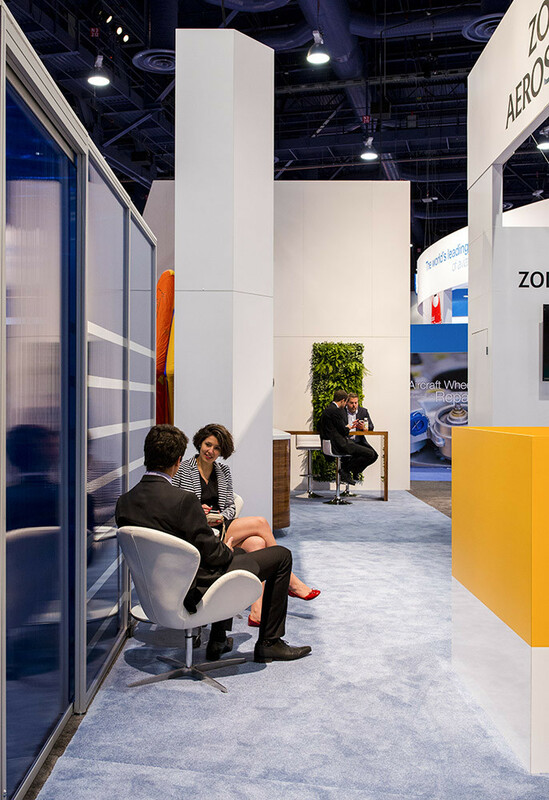 I was hired to photograph interiors of the Zodiac Aerospace trade show booth at the NBAA Convention in Las Vegas. 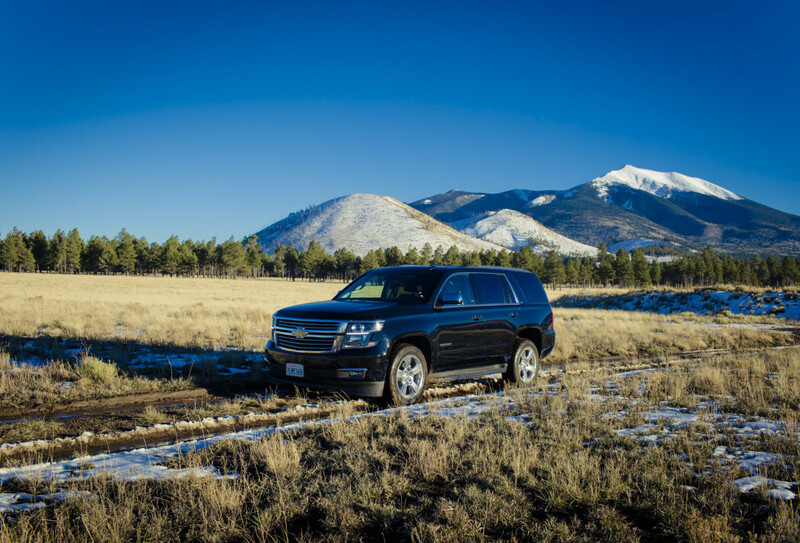 Automotive and lifestyle photo shoot for Progressive in Arizona. My crew and I just returned from a six day automotive and lifestyle photo shoot in Arizona. We shot in both the Phoenix and Flagstaff areas. I have a really great time working with the clients and shooting at all of the beautiful locations. These images will be used in advertising, collateral and web.